It is this theme of not only accepting our differences but taking pride in them that resonated most with the filmmakers. As embodied in the upcoming visual spectacle by Tim Burton, “Miss Peregrine’s Home for Peculiar Children” stars an impressive group of multi-generational talents headed by Eva Green, Judi Dench, Samuel L. Jackson along with up and coming young stars Asa Butterfield, Ella Purnell, Finlay MacMillan, Lauren McCrostie, Pixie Davies, Georgia Pemberton, Raffiella Chapman, Milo Parker, Hayden Keeler-Stone, Cameron King and Thomas and Joseph Odwell. 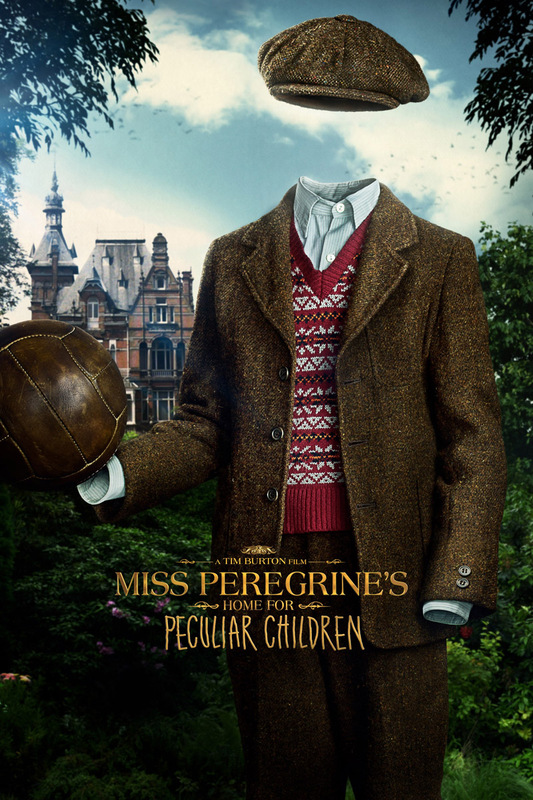 Based on Ransom Riggs’ bestselling compelling story of a group of outcast children, with strange abilities, “Miss Peregrine’s Home for Peculiar Children” introduces us to a young reluctant powerful hero, Jake, played by Butterfield. When Jake discovers clues to a mystery that spans alternate realities and times, he uncovers a secret refuge known as Miss Peregrine’s Home for Peculiar Children. As he learns about the residents and their unusual abilities, Jake realizes that safety is an illusion, and danger lurks in the form of powerful, hidden enemies. Jake must figure out who is real, who can be trusted, and who he really is. 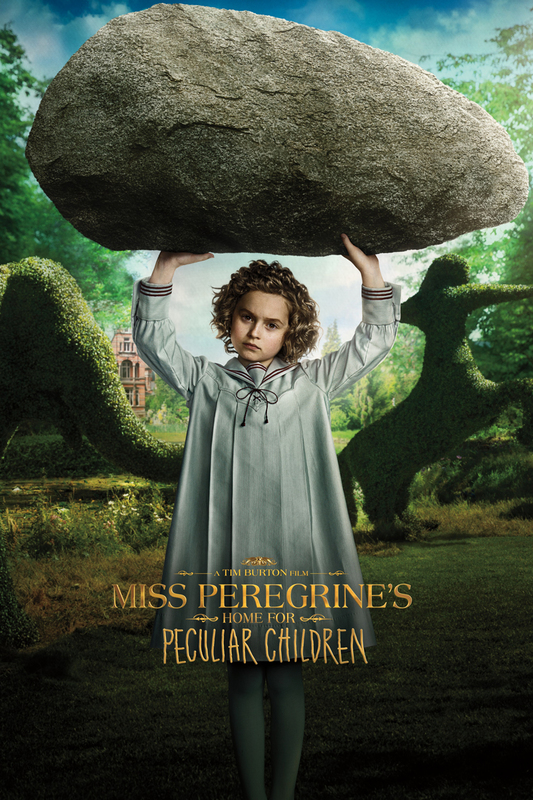 Visionary director Burton and creator of fantasy worlds, transports the audience anew into an exhilarating unforgettable movie experience in “Miss Peregrine’s Home for Peculiar Children.” To cast the young residents of Miss Peregrine’s special home, Burton went against expectations. 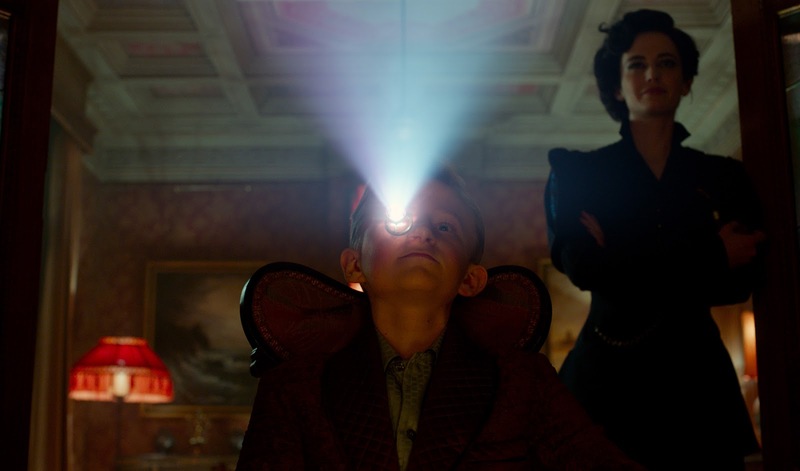 Enoch (Finlay MacMillan) is the oldest boy in the Home for Peculiar Children. Enoch’s peculiarity allows him to temporarily give life to inanimate objects, a skill he employs during an epic showdown with dark forces. 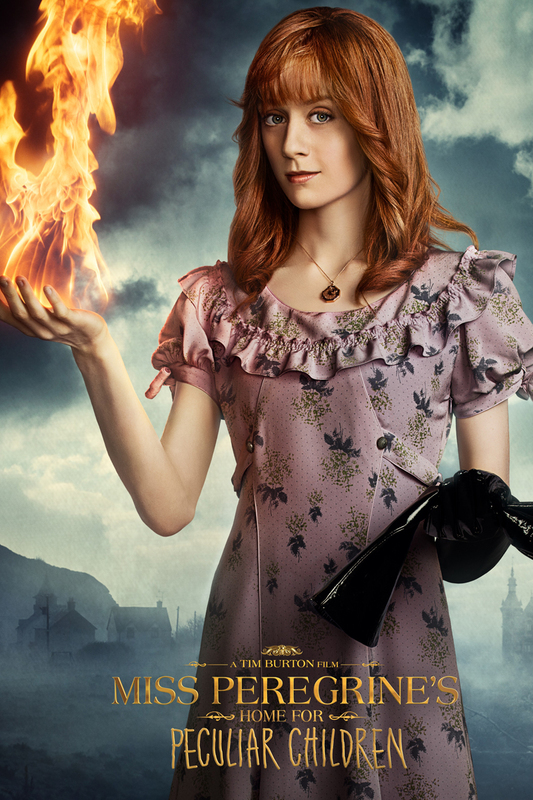 Olive (Lauren McCrostie) is a free spirit—with fire at her fingertips. She must wear long black gloves at all times because she ignites everything she touches. Bronwyn (Pixie Davies) is small but mighty—the youngest and by far the strongest of the Peculiars. The pint-sized, brave, and dynamic character was a particular favorite of Burton’s. Fiona (Georgia Pemberton) has a peculiarity that allows her to manipulate plant growth; in an instant she can turn the smallest seed into the tallest tree. 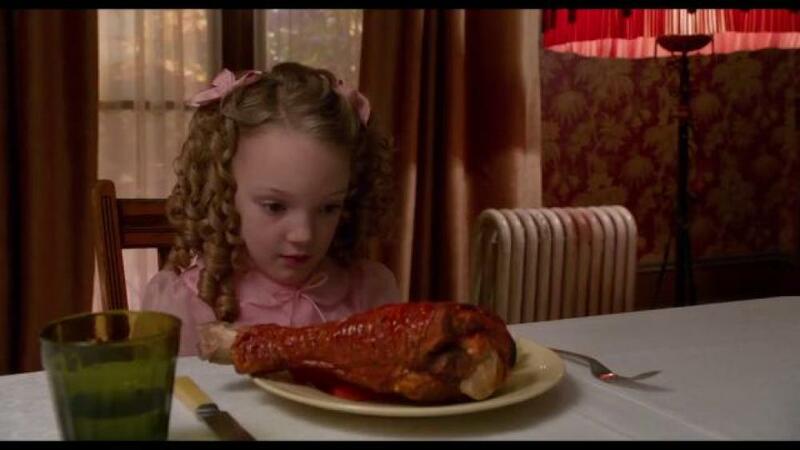 Claire (Raffiella Chapman) is a young Peculiar who by all appearances is normal—except for the set of razor-sharp teeth on the back of her head. Hugh (Milo Parker) is the resident “Lord of the Bees,” and he must wear a beekeeper’s mask to prevent the hive of bees that live within him from wreaking havoc on his friends. Horace (Hayden Keeler-Stone) has the peculiarity of prophetic dreams. Every night, the Peculiars gather together and watch Horace’s vivid dreams projected onto a screen. Millard (Cameron King) possesses the peculiar trait of invisibility, which makes him the most elusive—and mischief-prone—of the Peculiars. 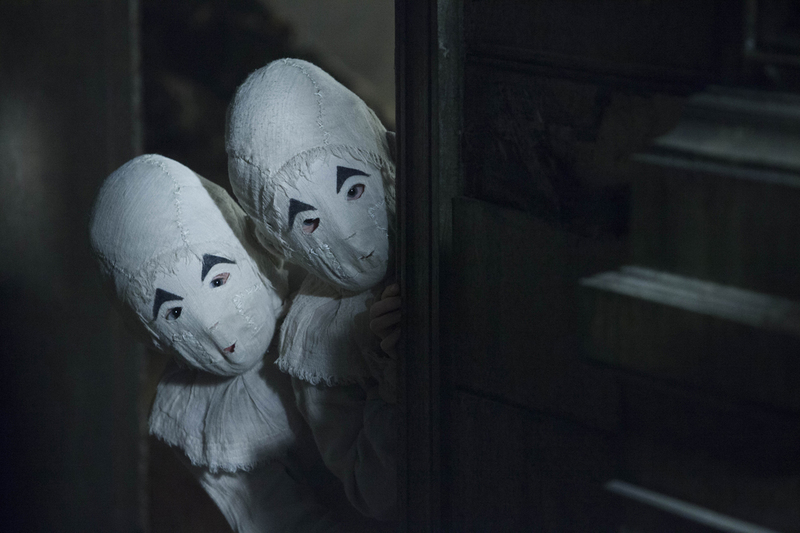 The Twins (Thomas and Joseph Odwell) are the most enigmatic of the Peculiars. They wear masks that obscure their faces, and are speechless, and have a hidden peculiarity that only comes to light in the most dangerous situations. 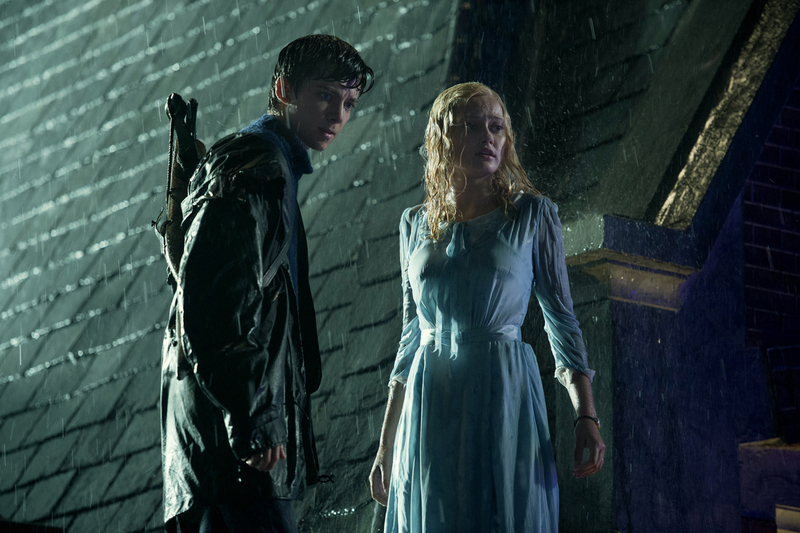 Opening on September 28 in 2D and 3D screens, “Miss Peregrine’s Home for Peculiar Children” is a 20th Century Fox feature film to be distributed by Warner Bros.